This page is to help you decide which session is most suitable for you. If you have any questions or are not sure about anything just get in touch we’d love to hear from you and will help you any way we can. We are very flexible and you may find we can tailor something to suit your needs. This is our most popular session. We come to you, to a location of your choice. It could be your own garden, a beach that you love, a picnic in the woods or even a playpark. You might even want to incorporate some of your home surroundings into the photographs, its completely up to you. We ask that you look around your home before we arrive and pick areas for us to shoot in that are light and spacious, or that will best suit the mood of the shoot. 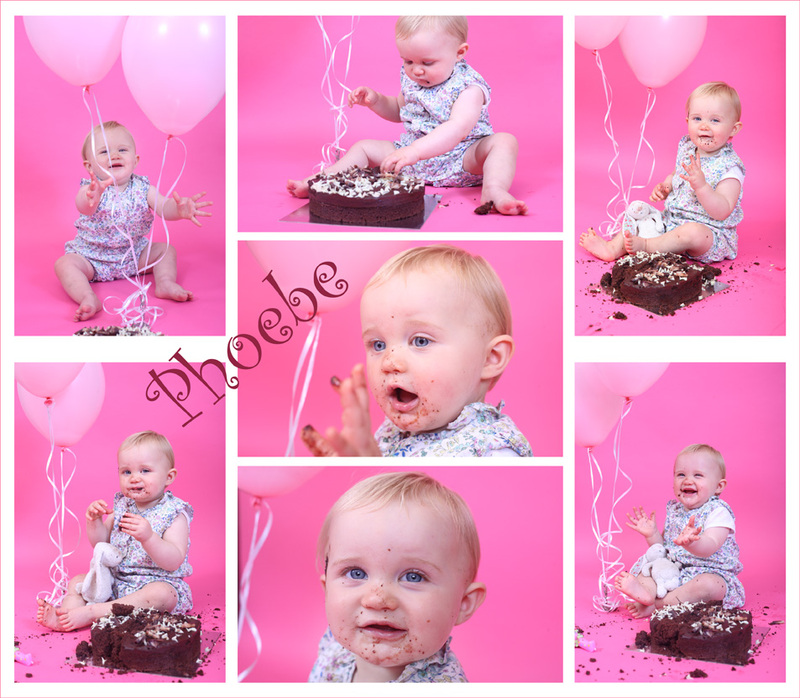 For example if the shoot is of your children you might like some fun shots of them in their rooms, playrooms, or even bouncing on mum & dad’s bed! We can travel to wherever you like*. If you don’t have anywhere i n mind we can suggest some lovely places that work well as backdrops to your shoot. This session is most suited to larger groups, families and children ages 2 upwards and works well for a more relaxed and unposed photoshoot. Children can run around and play and as a result the photos are far more natural. 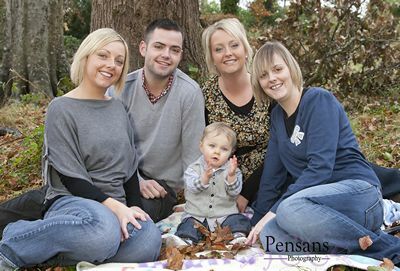 This session is best for when the weather is wet or cold or for families/children/individuals. We have a small home studio that can accomodate smaller groups. This type of session is not suitable for larger groups due to space contraints. We arrange a maternity shoot to coincide with the last month of your pregnancy.We have plenty of prop and ideas to help you get the best from your session and captyre that beautiful pregnancy glow! If the weather is good you might even like to choose an outdoor location. For more information please see here. 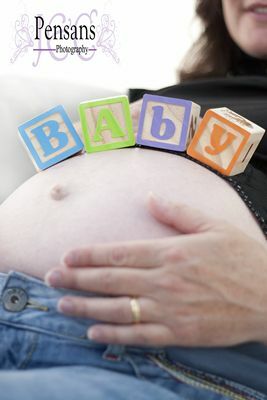 Best arranged for within 10 days of your baby’s birth, though available up to 3 months. We come to you, or you can come to our home studio, and we supply all the props. 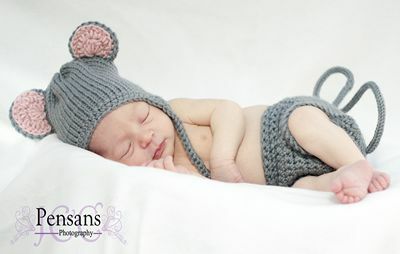 Newborn sessions are best booked well in advance of your due date, we pencil in a date which we can then firm up once your baby arrives. More information here. Again we can come to you or you can come to our home studio and we supply all the props and outfits though you are most welcome to bring your own too. 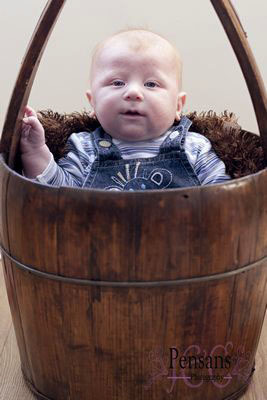 This session is suitable for babies from 3 months to 1 year. *locations more than 25 miles from Amlwch may be subject to a travel fee, though this may be waived depending on your session & consequent order.